While we’re basking in the success of Marvel’s Guardians of the Galaxy Volume 2 at the box office, don’t forget to check out the brand new ride coming to Disney’s California Adventure this summer. The Guardians certainly haven’t if yesterday’s marketing was any indication. Yesterday the Disneyland twitter was overtaken by a …person with an unusual request. While many people are used to the unusual from Disney this was an interesting step to take and really sold the mysterious nature of the “Collector’s Fortress.” The Guardians of the Galaxy need our help, and it’s pretty clear Rocket will use whatever means at his disposal to get them the help they need. You can check out Rocket’s plea in the above video. Be sure to head to the Disneyland resort twitter page to get the full experience. You can also grab several gifs if you’re a die-hard Marvel fan featuring Rocket Raccoon. Overall it’s a really cool immersive way to get people excited for Guardians of the Galaxy: Mission Breakout as well as Summer of Heroes. 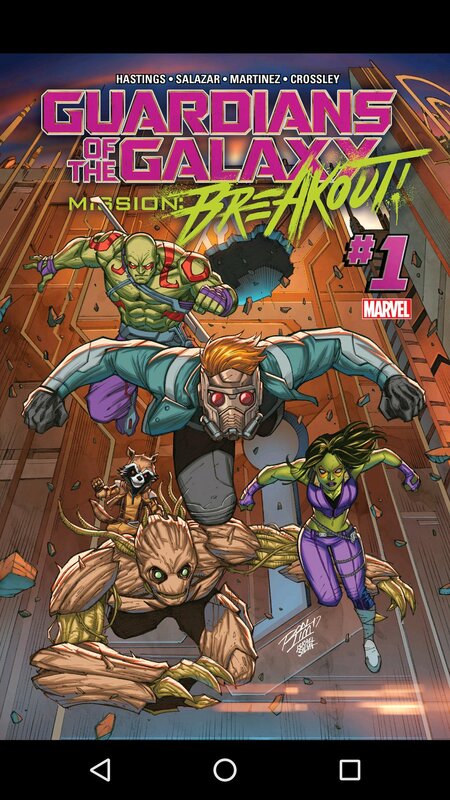 Marvel itself is also stepping up in promoting the ride with a new “Mission Breakout” comic released last Wednesday. The comic features the brand new design – a joint project between Marvel and Walt Disney Imagineering officially signifying Mission Breakout’s addition to the 616 universe. 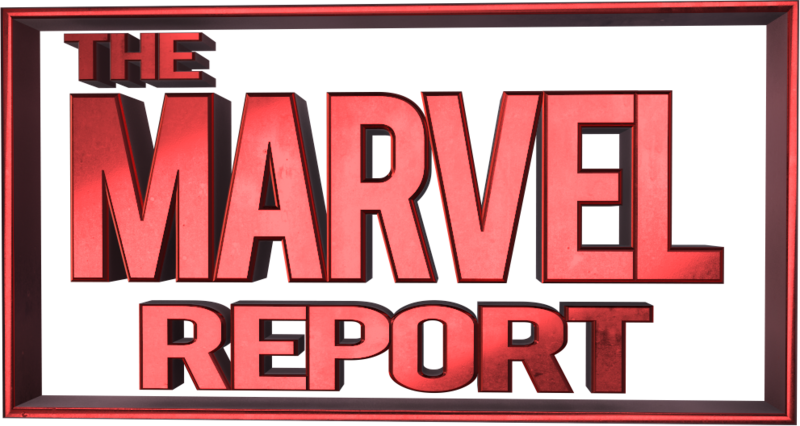 While it’s just a tie in promotion, it is a very real honor to become a lasting part of Marvel’s legacy. You can pick up Guardians of the Galaxy: Mission Breakout! at your local comic book stores and retailing on Comixology for 4.99. Guardians of the Galaxy Mission:Breakout opens in conjunction with Disney California Adventure’s Summer of Heroes Event which runs from May 27 to September 10th. We’ll bring you more on Summer of Heroes as it develops. In the meantime, are you planning for a marvelous summer? Hoping to hit Marvel Land? Share your plans with us in the comments below True Believers! Excelsior!